I just finished a mini freezer meal prep session, and now have 28 meals made for the freezer. The freezer was getting a little too empty for my liking. 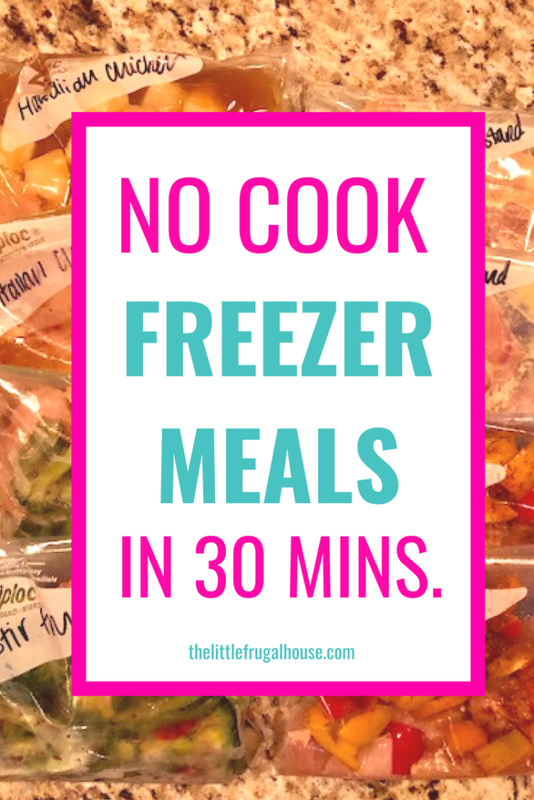 Having meals ready to go in the freezer is a huge time and money saver for us! We have very busy schedules right now. I’m in the busiest season of my craft business, we are building a garage, and life just gets a little hectic sometimes! Suffice it to say, freezer meals save us from starvation and fast food often! After a busy day, I can just grab a meal, heat it up, add some sides, and dinner is ready! Some of these meals can be crock pot meals, which are pretty much the best thing ever! In the morning, I can just dump the meal in the crock pot, set it on low, head to work, and come home to a delicious smelling dinner that is ready to dig into! I have made a lot more meals in freezer cooking sessions before, like 80 meals in 2 hours. But I just didn’t have the time for that right now. I needed quick, throw together meals. And meals that can be put together without any pre cooking required like these no cook freezer meals. This was the perfect plan! 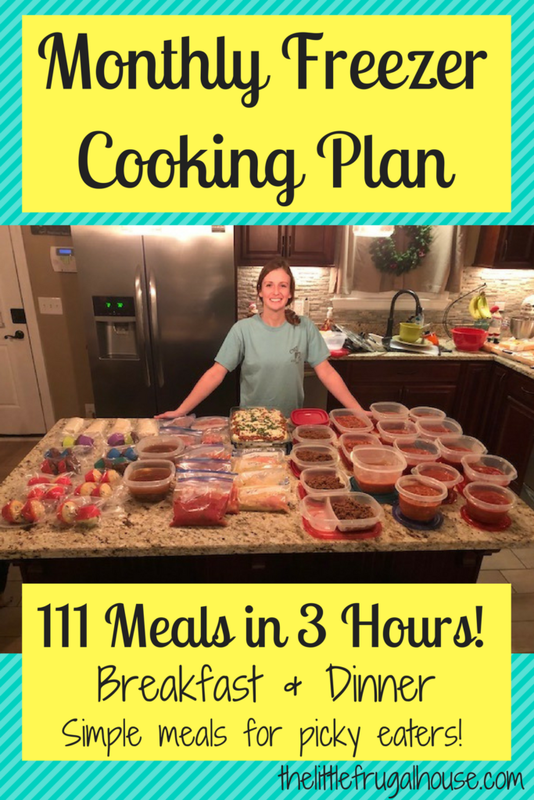 28 meals ready to finish cooking and serve on those busy nights! These meals are prepared for the 2 of us, so each bag has 2 servings. You’ll want to adjust portions based on your family size. Make sure to sign up with Ibotta, a free cash back app, to get cash back when you go grocery shopping! And you get a $10 welcome bonus! Sign up here! 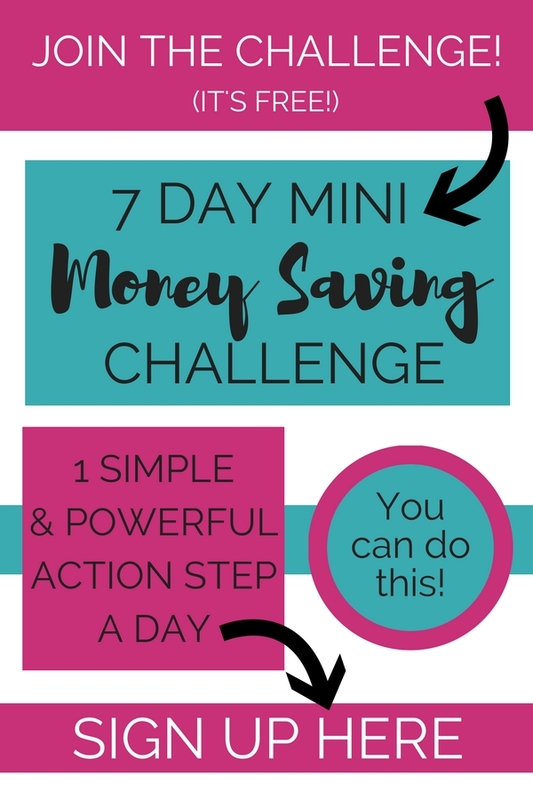 *Make sure to shop Aldi (or a similar store) to keep your costs down! Place one large chicken breast in each bag. You’ll have 8 bags. Split the salsa between 3 bags. Just pour on top of the chicken. Split the Italian dressing between 3 bags. Again, just pour on top of the chicken. Split the BBQ sauce between 2 bags, and save a little for topping the meal. 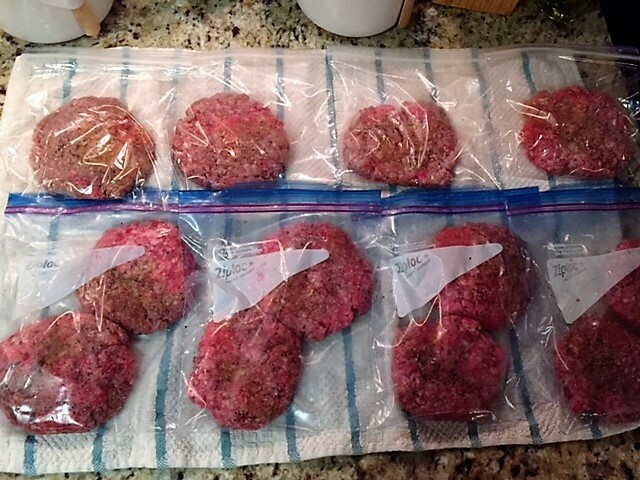 Pat out 12 1/3 lb burgers, add seasoning, and freeze 2 or 1 to a bag. I like to have some bags with 2 and some bags with just 1 burger in case just one of us eat at home that night. 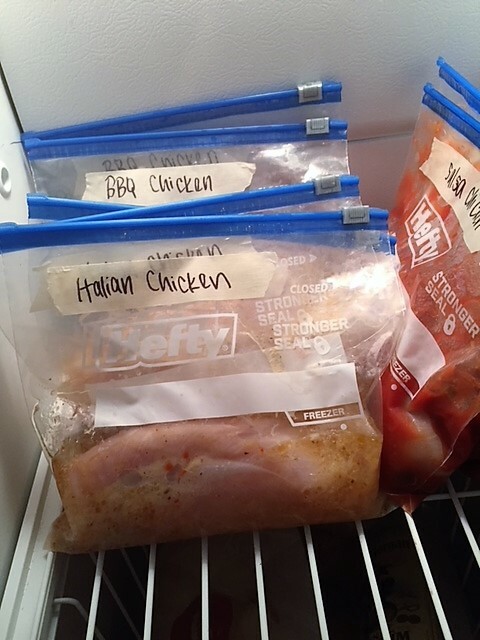 Label and place everything in the freezer. Thaw in the fridge overnight. Slice into tenders, and grill in skillet. Serve with roasted potatoes and a side salad. Add to the crock pot (may need to add some water), with green beans, and potatoes. Sprinkle Italian seasoning over the potatoes and green beans. Cut into tenders, and bake in the oven. Serve with veggies and a roll. Place in the crockpot, shred when done, and serve over baked potatoes with all your favorite toppings! Place in the crockpot, shred, and serve as chicken tacos with all your favorite toppings! Bake in the oven. Serve with mashed potatoes, and vegetables. Just thaw, grill, add your favorite toppings, and enjoy! For the 2 of us, we just use a small George Foreman grill (back to the college days) inside. Less mess and clean up! We use 2 crockpots regularly. I love our larger 6 qt one for full meals. I would use it for the Italian chicken, green beans, and potatoes dinner. For the BBQ chicken and salsa chicken, I love our smaller 3 qt crockpot. Since it has to cook on low all day while we’re at work, I don’t want to worry about the meals drying out or overcooking. The small crockpot is perfect when we are just cooking an entrée for the 2 of us. While we’re talking about crockpots, have you ever planned a week of only crock pot meals? It might change your life. Really, you will save so much time! 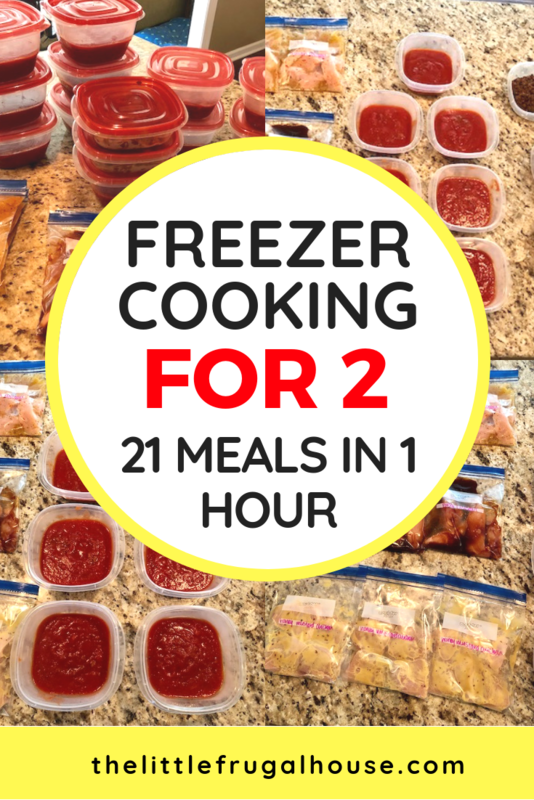 I am so glad to get these 28 meals in the freezer. I know they will come in handy during these busy weeks ahead! 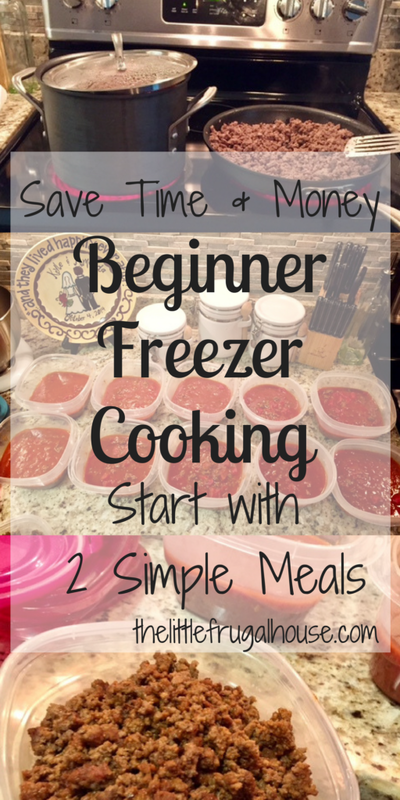 Want to learn more about freezer cooking? Great! Freezer cooking saves me so much time and allows me more free time to do whatever I want to do. I created a whole freezer cooking binder because I love it so much! 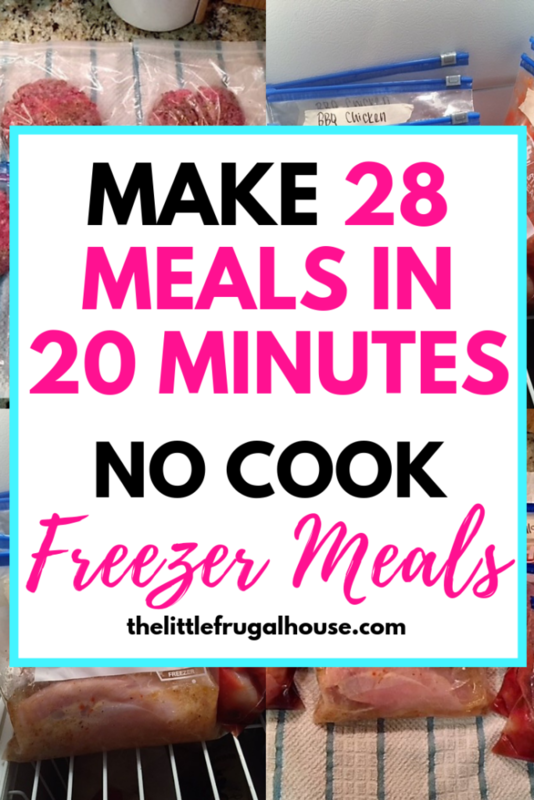 In Create More Time with Freezer Cooking, you’ll find step by step instructions to get started freezer cooking and lots of great delicious freezer meals. 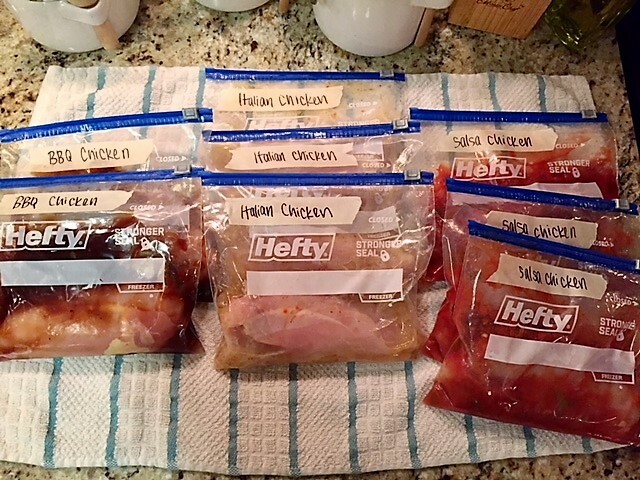 I will buy a flat of Chicken Breasts at Aldi’s for around $1.75 per pound and use different sauces also then freeze. I use Bangkok Peanut Sauce, Teriyaki, Korean BBQ, and Stir Fry – really whatever you have open in your fridge will work! When you cook the chicken using Italian Dressing, try adding some Grated Parmesan Cheese and a few Panko Breadcrumbs on top. Nom, nom, nom! Great ideas! I love using up things in the fridge.